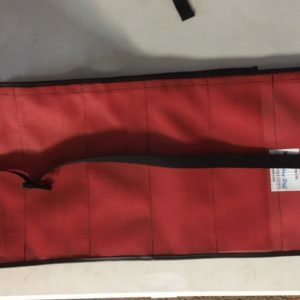 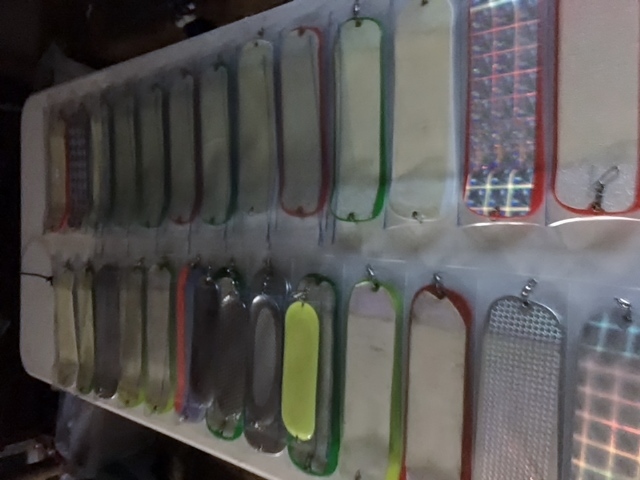 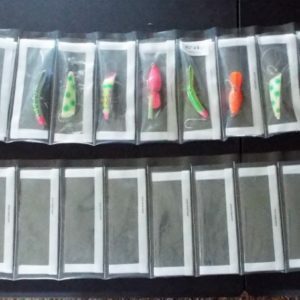 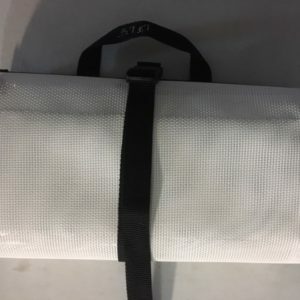 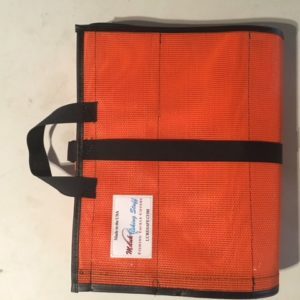 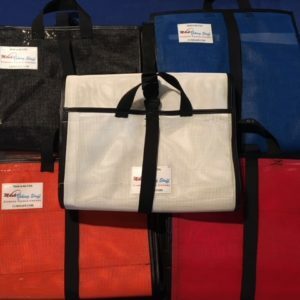 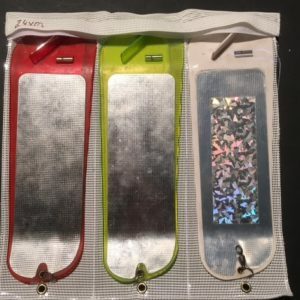 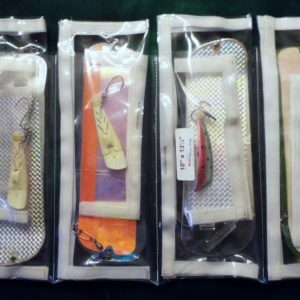 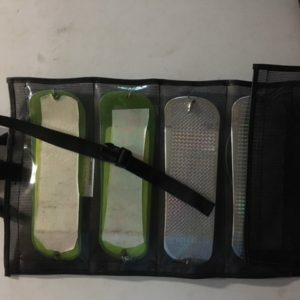 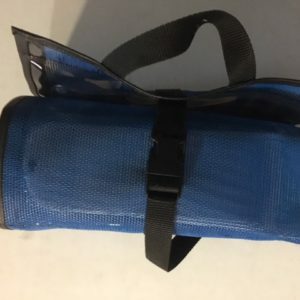 Home / Flashers / #047– MEGA Sleeve- Plastic Flasher Keeper 12 -4 1/4”x12” open Pocket Sleeve, this will hold the large pro troll 11” flashers and other tackle that size. . Made from clear vinyl.